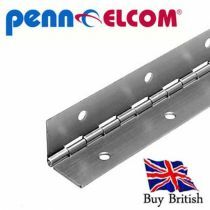 Select from a wide range HINGES & LID STAYS /Hinges with Stays,Lift-off Hinges,Recessed Lidstays,Internal Lidstays from our extensive range of Flightcase Hardware.Manufactured by the world's leading Flightcase Fittings company PENN ELCOM. 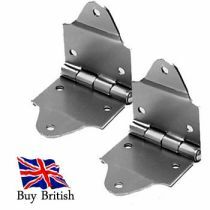 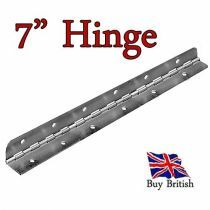 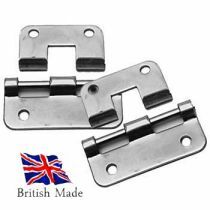 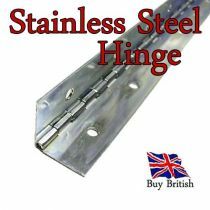 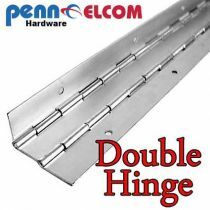 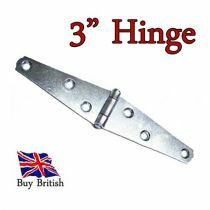 Shop our selection of Hinges and Stays, manufactured by Penn Elcom. 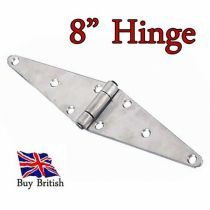 We also offer all available flight case parts at great prices and Flat shipping Rate for the UK. 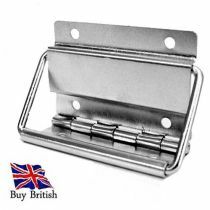 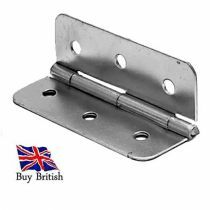 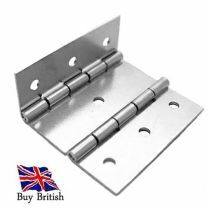 Buy British at Stagebox Store.